Riata Austin’s 1, 2 & 3 bedroom North Austin apartments and townhomes for rent combine in-home luxury with fantastic community amenities to create a lifestyle you’ll love. Spread across 160 tree-lined acres, Riata Austin offers incomparable amenities, including our own Riata Austin Lake, miles of walking paths, nine swimming pools, and three sand volleyball courts, to name a few. 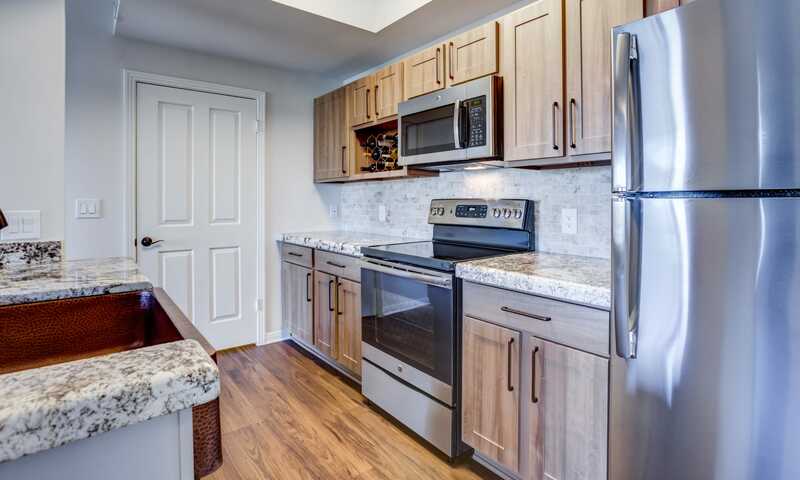 Inside your new home, you will find the same level of care and attention to detail, from the modern and fully equipped kitchens to the beautiful finishes. Here at Riata Austin, we cater to your needs and know that with our extensive list of amenities and living options, you will find the good life right here at Riata Austin.  Choose from 1, 2 & 3 bedroom floor plans and know that you are getting the pinnacle of luxury in every home. 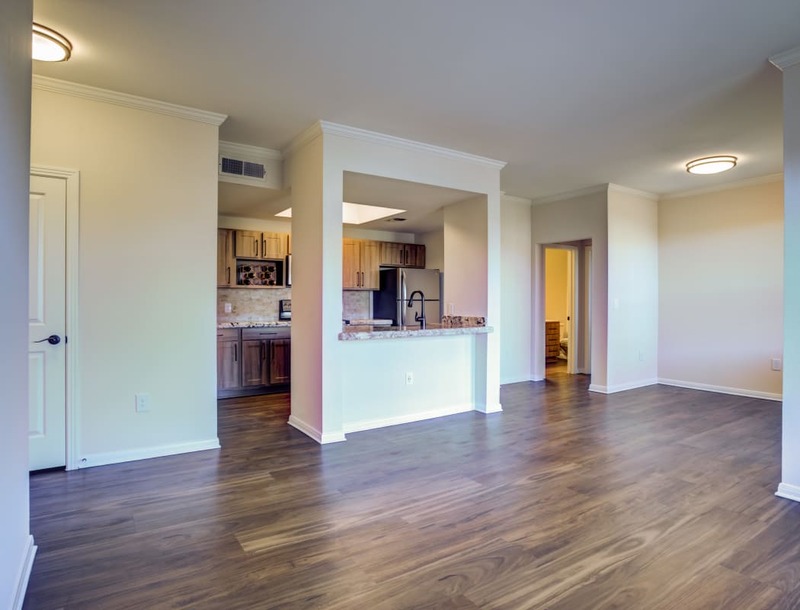 You can expect spacious, open floor plans with the added bonus of a private patio or balcony. Choose from 17 floor plans across multiple communities at Riata Austin to find the right combination of luxury features and an ideal layout. Our community at Riata Austin is truly hard to beat. With an extensive list of community amenities available to use at your leisure, making the choice to live at Riata Austin is an easy one. 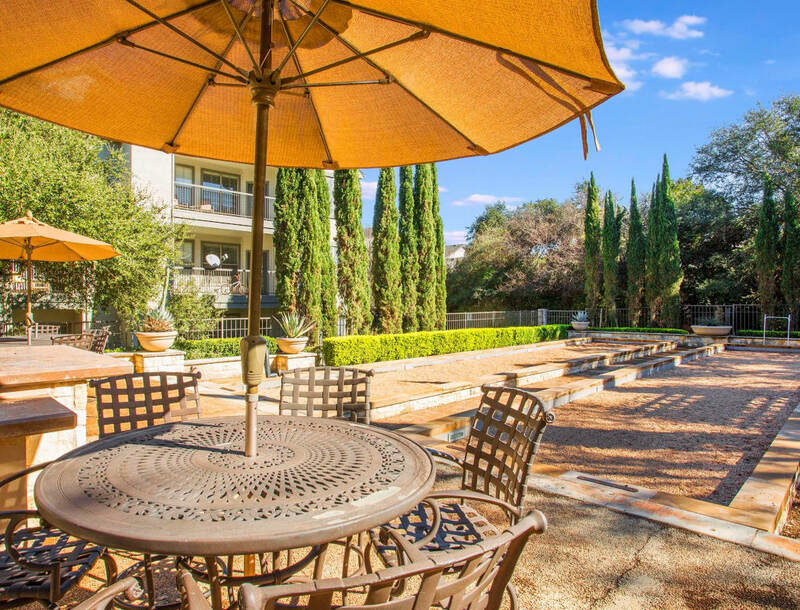 Take a class at the fully staffed 11,000-square-foot gym, enjoy a dip in one of the nine swimming pools, or grill with friends at one of the 150 barbecues sprinkled throughout the many beautiful outdoor spaces at Riata Austin. We employ a dedicated Lifestyle Director, so you can look forward to community activities such as wine tastings, poker nights, and monthly happy hours.  Take a look at the full list of luxury amenities and services we offer on our amenities page. In recent years, North Austin has stepped up its game and become a true gem. With quirky bars and restaurants and live music at your doorstep, there’s always something to do in North Austin.  In addition to eclectic shops and eateries, our prime North Austin location puts you within walking distance of major employers like Apple and Oracle/Netsuite. There’s a little bit of everything and a whole lot of charm in North Austin. Come see for yourself.